January is a time for new beginnings and when we make resolutions we hope we are going to stick to. So why not make some goals for the garden? Even though the weather is never pleasing in January, It’s a perfect time to be making way for Spring on the horizon. Now is still a good time to plant bare roots, if you’re planting a bare root hedge, rose or shrub, then the method is a little bit more involved, but just as easy. Bare root hedging offers a great, cost-effective solution to hedging at home. Generally, bare root plants are deciduous so they can seem slightly disappointing when they arrive as the plants will be dormant. However, what you really get is a substantial root system and a decent amount of stem (depending on the age/height) and side shoots. Once you plant your bare roots and spring arrives you will soon see your plants flourish and realise you have made a fantastic investment! 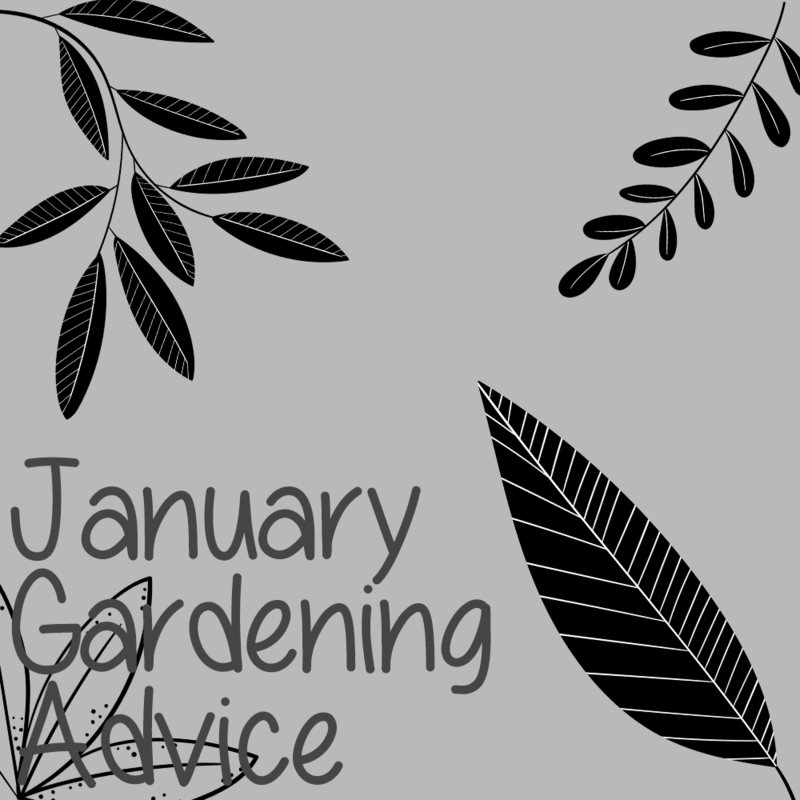 We know staying in where its’s warm is much more appealing, but gardening is a very sneaky way to shift them mince pies and enjoy the outdoors, gardening burns a lot of calories! Make sure you are leaving out food and water for birds that need them. Don’t trim your hedges too much so wildlife still have nesting spots and instead of clearing up any left over fallen leaves, make them into cosy piles for hedgehogs. Hedgehogs have really struggled this winter and they need help, please read this blog post featuring environmentalist writer Clive Harris, recently interviewed by The Ecologist, on what you can do to help them with his ‘Ultimate guide to looking after hedgehogs’. Read Clive’s blog here. So get up, get a rain coat on and some wellies and get outside! Your gardens will thank you come Spring. We would also love to see any new hedges that have been planted, send us your photos. Lawn Care For Snowy Weather & Enter Our Winter Wonderland CompetitionIt’s Snow Joke!